The highly skilled craftsmen at Excel strive to produce Excellent bending equipment that meets or exceeds our customer’s expectations. 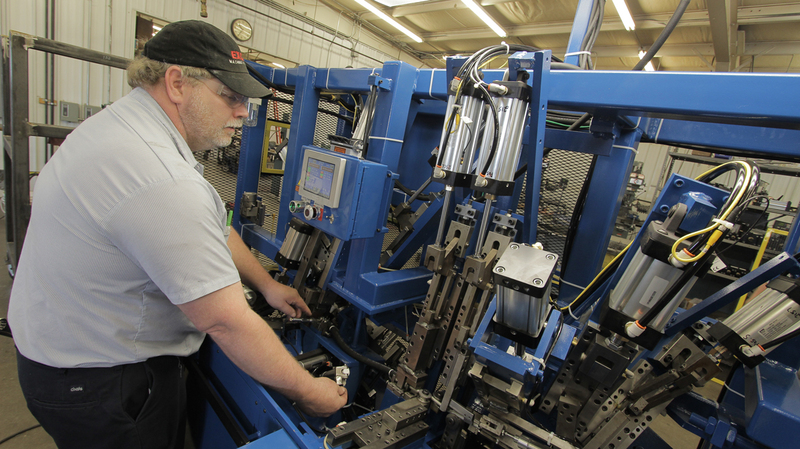 In business since 1991, Excel Machine & Tool, Inc. specializes in the manufacturing of both manual and automatic tube, rod and wire bending equipment. 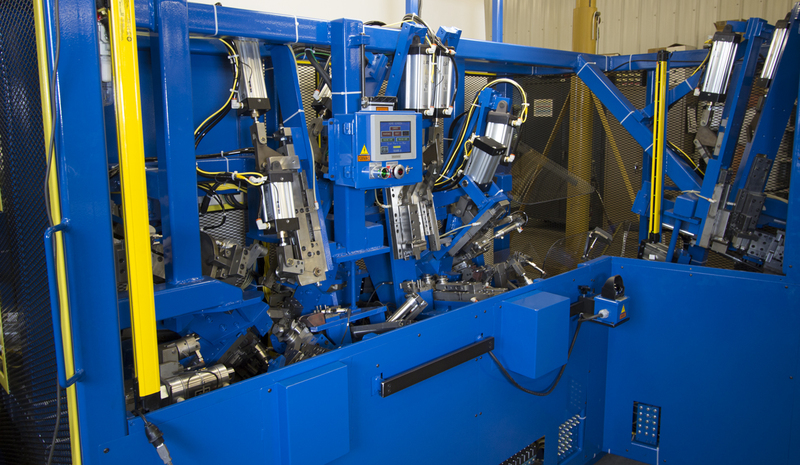 In addition, we have the expertise to supply fully automated equipment that combine secondary operations such as end forming and hole piercing. Company owners Dale Kahlig and Timothy Moorman have combined over 67 years of experience in the production of tube, rod and wire bending equipment.